New Delhi (CNN Business) WhatsApp has a powerful platform in India. Sometimes too powerful. 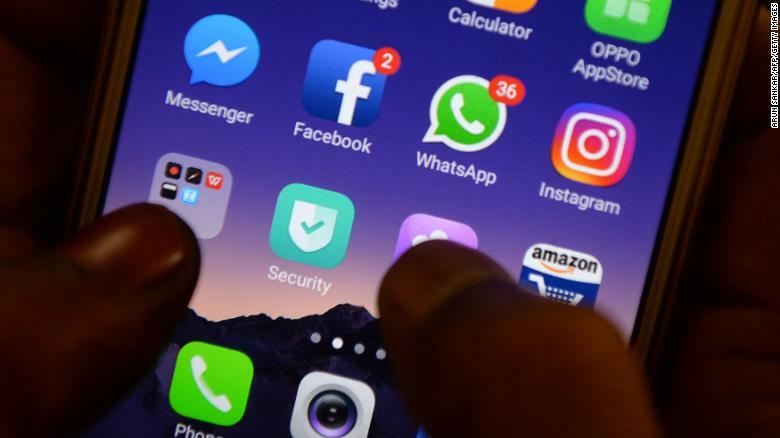 WhatsApp ‘s automated systems helped it ban more than 6 million accounts globally in the last three months. The systems monitor and flag suspicious behavior like bulk registrations of similar accounts and users that send a high volume of messages in a short amount of time.